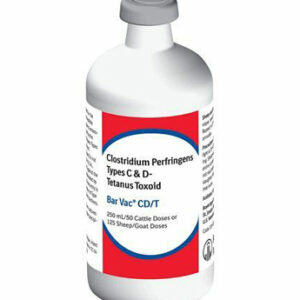 Bar Vac CD/T, 250 ml., 50 ds. 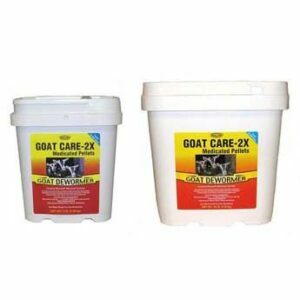 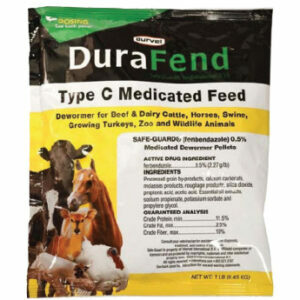 Durvet Goat Care 2X Wormer, 3 lb. 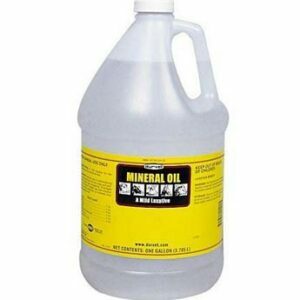 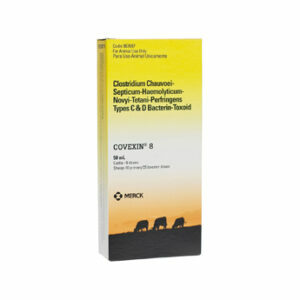 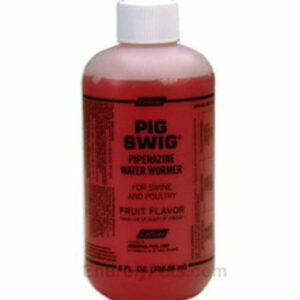 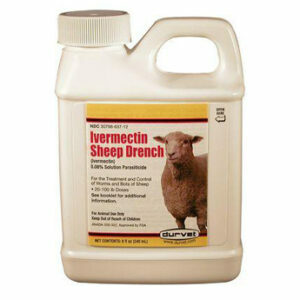 Ivermectin Sheep Drench, 960 ml. 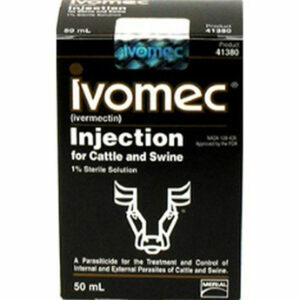 Ivomex 1% Injection for Cattle and Swine, 50 ml. 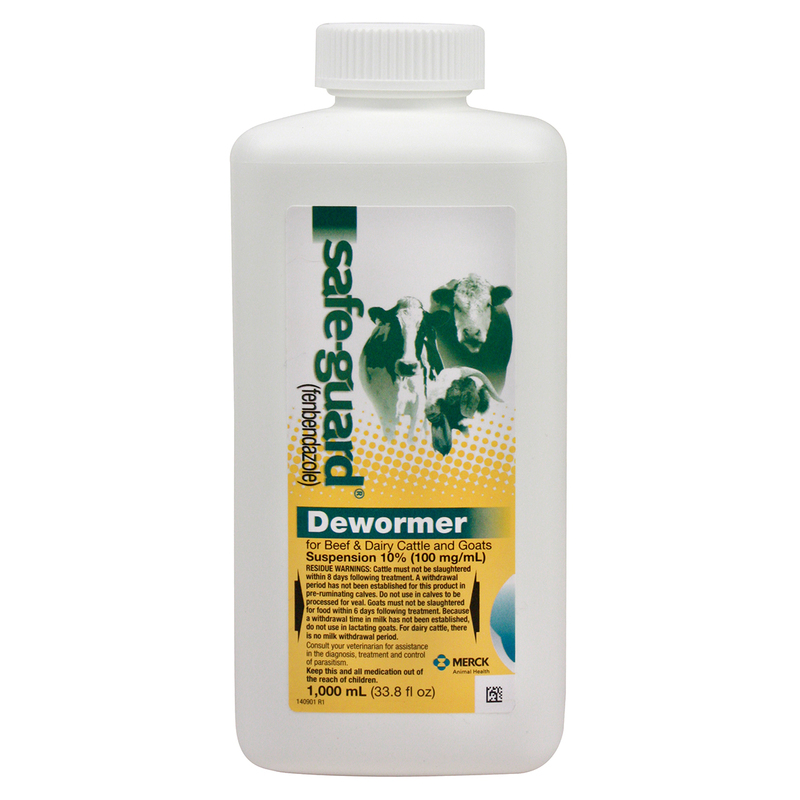 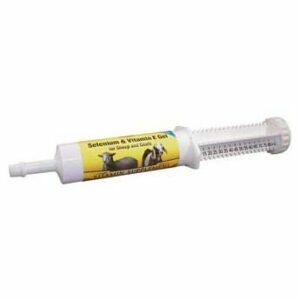 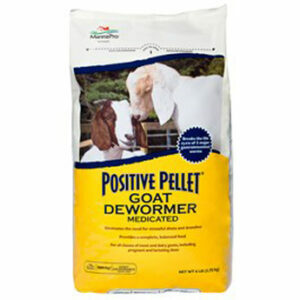 Positive Pellet Goat Dewormer, 6 lb.